Our head professional runs our Pro Shop along with his team of aspiring professionals. Members and visitors who wish to improve aspects of their game can book private tuition with one of our PGA Professionals . As well as stocking some of the best brands in golf, the Pro Shop also offer a club/trolley repair and re-gripping service. 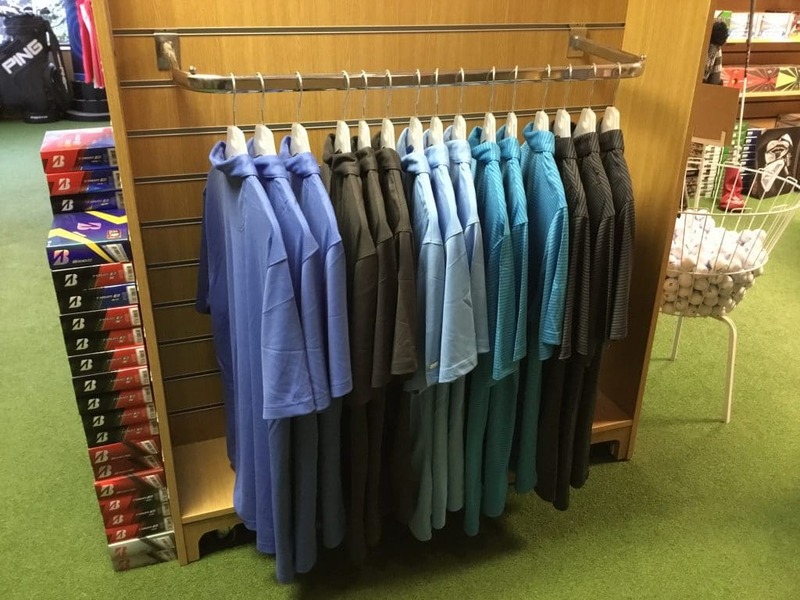 If there is anything that is not within the pro-shop, please ask one of staff and we will be happy to get it for you. 1. The Course will benefit greatly by reducing Wear and Tear especially during the Winter months. 2. Buggies can be used twelve months of the year. At the moment, any Buggy user can play the front line twice providing they get a second start time. 5. From my own experience I have not found it any hardship to walk and play the 90º rule, play is no longer than normal. 4 Ball Times. Finally, I would urge you to proceed with the back Nine as a matter of urgency so that we can all benefit from the Points outlined. Once again well done, everyone keep up the good work. Christmas present ideas for golfers that have everything. Looking for the perfect golf gift this Christmas for the golfers that have everything. Now that we are well into December and the nights are noticeably shorter, all thoughts are turning towards Christmas and the excitement of receiving that perfect golf present to be opened on Christmas day. 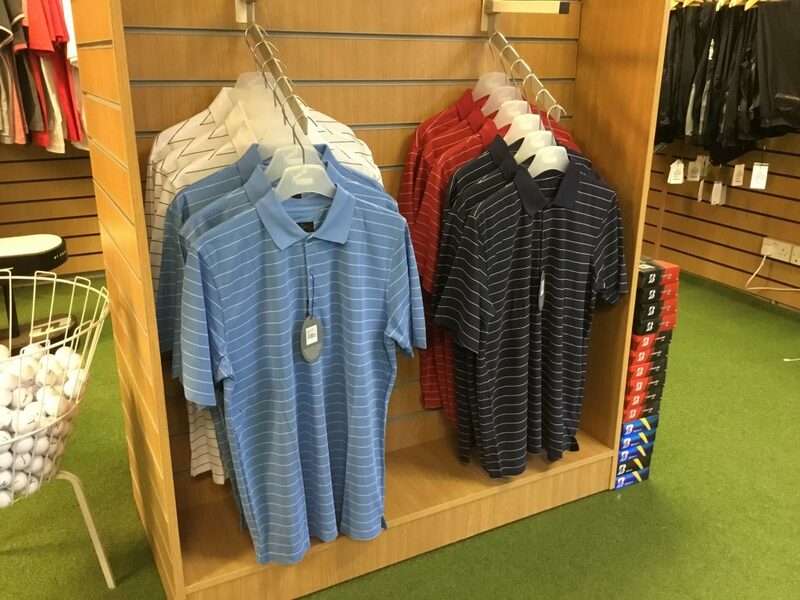 The pro shop team at Abridge Golf & Country Club appreciate that, at this time of year, most golfers are already planning for and looking forward to the new golf season. 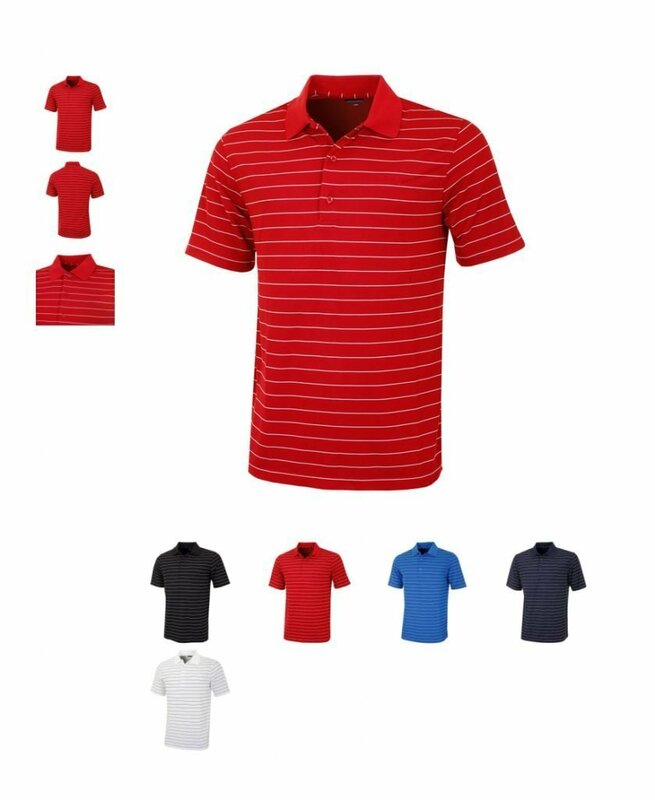 There will be ideas about new golf clothing & equipment and thoughts on how to improve their game. 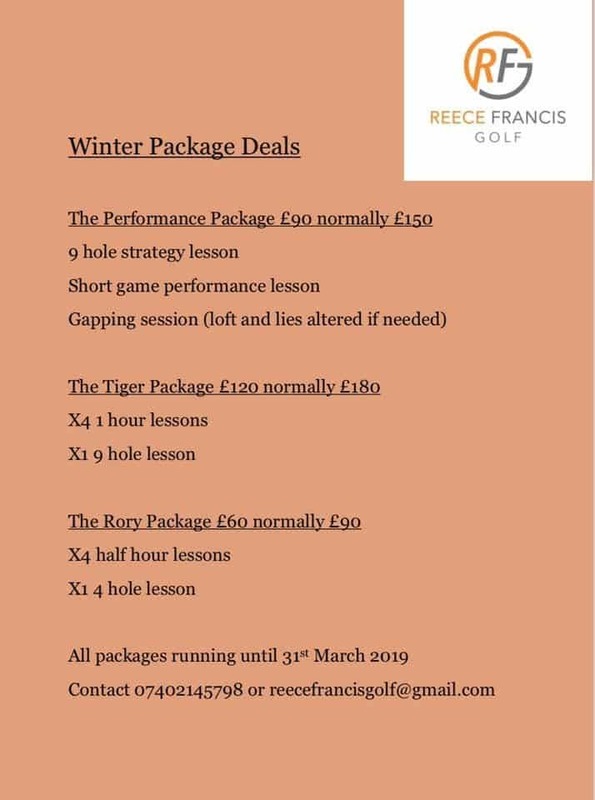 So this is the perfect opportunity to kill 2 birds with one stone by visiting the Pro shop and speaking with Jason MacNiven and his 3 wise men Jack Winer, Reiss Francis and Bobby Parmer. They will be bearing special golf shop offers all the way through to Christmas Eve although you will be hard pressed to find any gold, frankincense or myrrh. You can contact the pro shop team on 01708 688 333 during winter opening hours which is to 15:30 on weekdays and 16:00 at weekends. 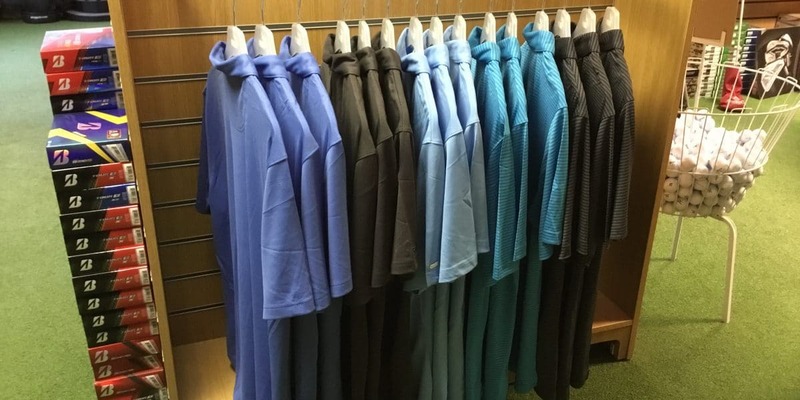 If it’s new equipment you require, there is also no need to miss out on that Christmas day present as the Abridge Pro Shop team are bringing forward the boxing day sales with their very own version of the “12 Days of Christmas”. Starting on Thursday 13th December there will be special daily offers running right up to Christmas Eve. There is something for everyone amongst the offers which will help those still finding it difficult to come up with good golf gift ideas for that perfect present. 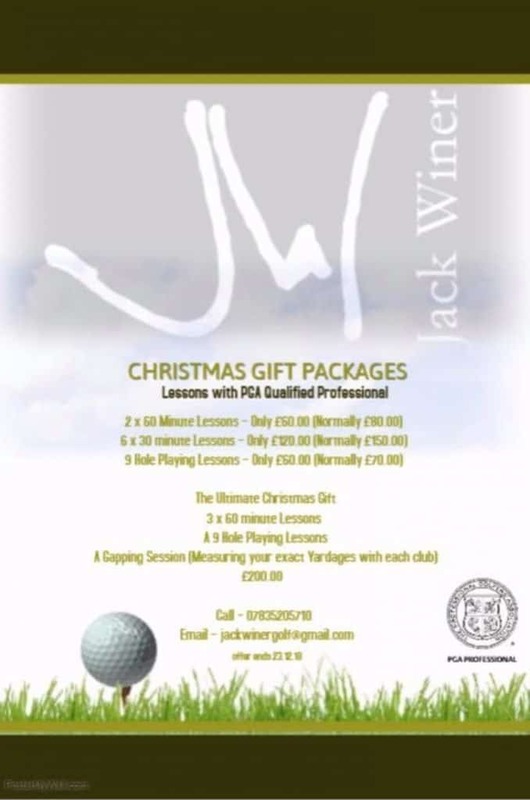 Jack and Reece have put together Christmas Gift Packages for golf lessons to improve all aspect of your game including on course strategy playing lessons and gapping sessions. A festive gift voucher for these golf gift packages will be provided and can be purchased by visiting the pro shop or calling them directly. Jack Winer Winer Chicken Dinner! 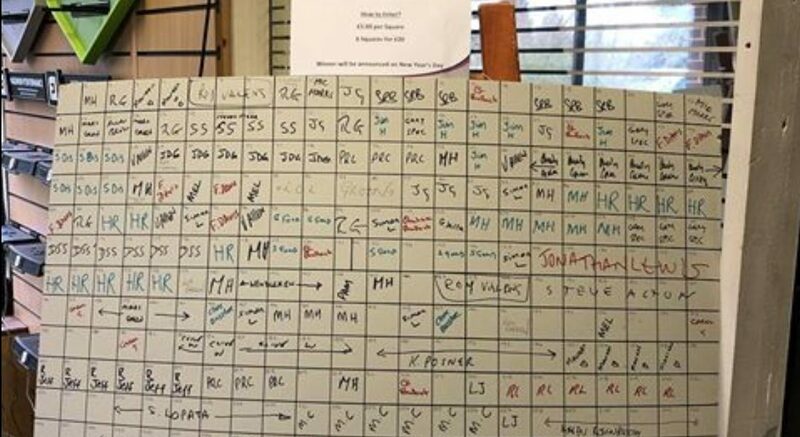 Winer, from Abridge Golf and Country Club in the village of Stapleford Tawney in Epping Forest, fought off the likes of Jason Levermore and Brett Taylor to claim the victory thanks to a fantastic putt on the first extra hole. The win is the Essex golfer’s second victory in the space of a week after he triumphed at the PGA Fourball Championship at Belton Woods alongside partner James Watts days earlier. The 30-year-old had to do it the hard way at the East Region Championship, though, as the tournament went to a play off after Levermore, Taylor and Winer all finished with a five-under par score of 137 after 36 holes. 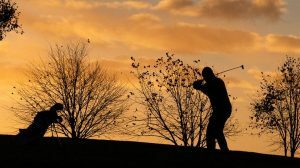 But unlike his counterparts, the Essex golfer was the only one to find the green on the first extra hole, thanks to a 140-yard effort which flew to within 18 feet. Taylor didn’t enjoy such good fortunes down the left but Levermore looked like extending the play-off with a deft chip from behind the back of the green. However, Winer held his nerve to birdie the first extra hole, pulling off a tricky left to right putt to claim the win. The 30-year-old believes his victory alongside Watts days earlier played an integral role in his performance at Bishop’s Stortford and also paid tribute to Gary McGrath, who was his playing partner in the alliance event that ran alongside the tournament last week. Winer said: “I’ve been playing well for a good few weeks and then to go away with Wattsy (James Watts) and have the week that we did just spurred me on. “One thing that I kept from that was when we were under the gun he had my back as in, ‘Stay calm, we’ve got this.’ Then I put that same mentality into playing out here through the second day. “And it was great to have my partner Gary, an old friend of my dad’s, next to me. Gary has caddied for me before at Tour School and is such a laugh. I think that when you are under pressure you need that – it keeps you relaxed.